Start taking classes at CrossFit Omnia and other studios! Not only does CrossFit Omnia cater to the everyday athlete who wants to improve their overall physical, and mental health, but it is also home to the 2017 13th Fittest Team in the World. After a cinderella run at the 2016 CrossFit Games, CrossFit Omnia's team successfully made it back to the games in 2017. After six days of competition in Madison, WI, CrossFit Omnia secured it’s place amongst the world's best athletes. No matter your experience or skill level, or what your fitness goals are, you have a home at CrossFit Omnia. Please wear athletic clothing and footwear! Bring water if you'd like. 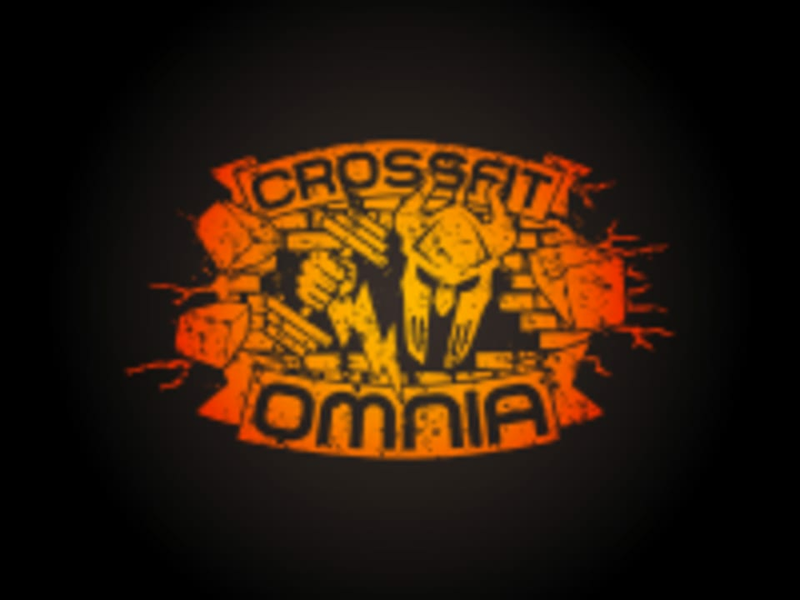 CrossFit Omnia is located at 901 S. Jaston St., Unit C in Denver, Colorado.